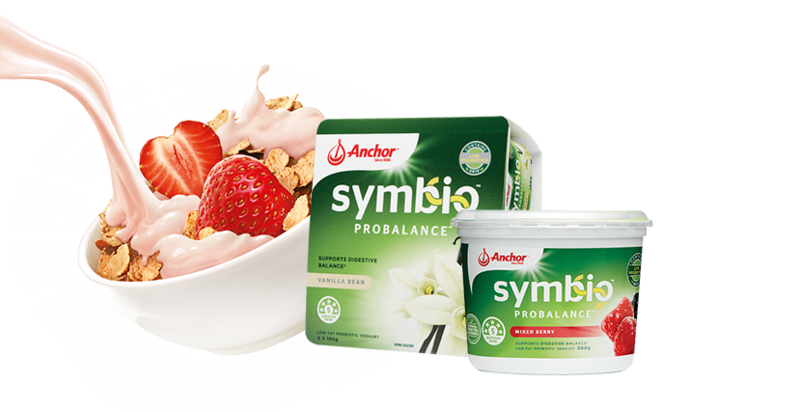 Symbio™ Probalance™ Yoghurt is a low fat probiotic yoghurt with fibre and calcium to support digestive balance. 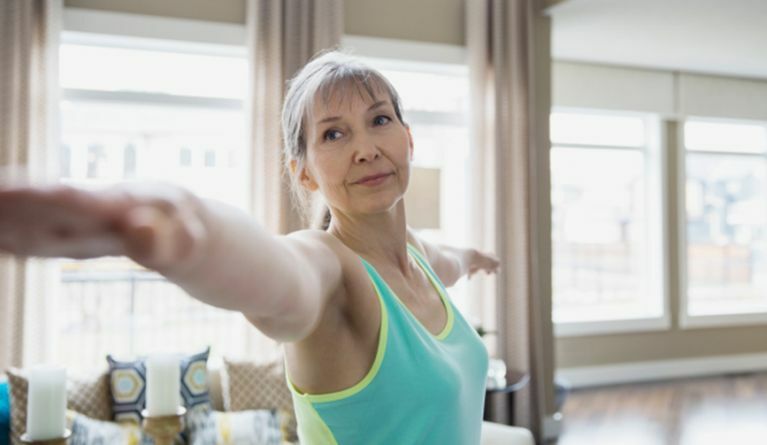 Probiotics can help boost the number of ‘good’ bacteria that live naturally in the gut. 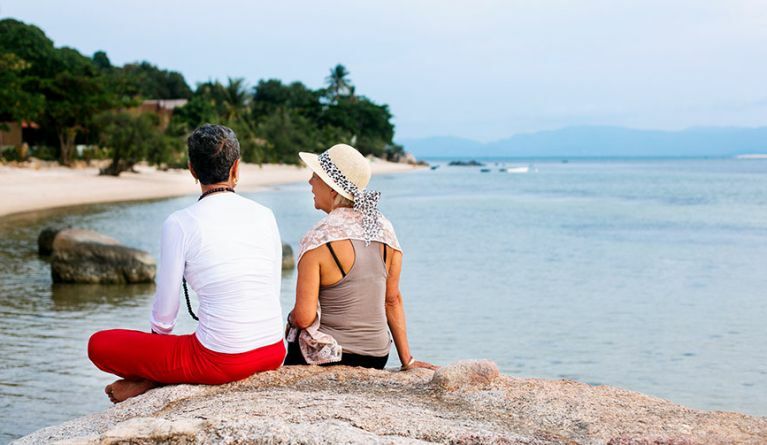 Digestive discomfort can generally be caused by a demanding lifestyle, skipping meals, stress, a low fibre and unbalanced eating plan, lack of exercise or poor fluid intake.